Chatbots is not a new concept that has emerged a few years back. This concept has been with us since the 1950s. 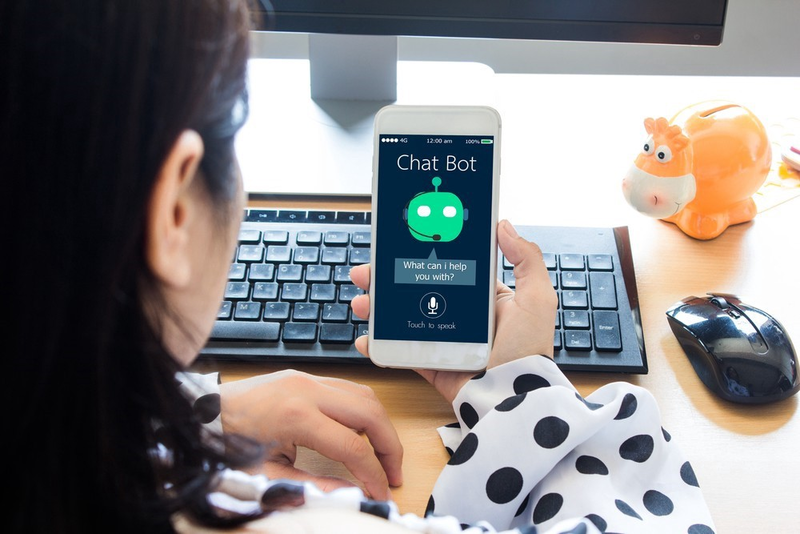 The use of virtual chatbots has been popularized due to the direct effect of the e-commerce boom and the increase in the number of internet users seeking any service online. Over the years, the number of smart device users is increasing very rapidly giving a high chance to the internet businesses to make a bigger client base and make a huge profit. The lack of personal interaction makes it hard to create a proper platform where the users can find good customer support sometimes. In fact, for the bigger brands, it is hard to maintain a huge customer support team scattered around the world. This is where the chatbots come into action. A research done by Hug Your Haters, suggests that more than 60% of the internet users were thrilled to interact with a chatbot. The figure was 38% in 2017 and 30% in 2016. Needless to mention, the popularity of the chatbots is quite overwhelming. These artificial and virtual interaction platforms for business are increasingly becoming smarter and more perfect. 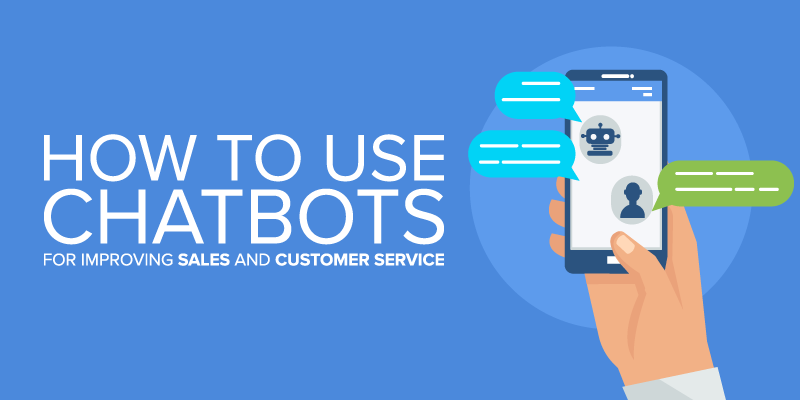 The e-commerce websites are seriously considering the use of chatbots in the future years to tackle the millions of questions arising in the mind of the users to create a better customer support platform. This is why the E-commerce Website Development Services are now introducing this elegant feature in the websites and applications so that the users can find elegant use of it. How E-Commerce Can Be Benefitted Using Chatbots? The automation of many things has transformed many industries and our lives. The bigger brands in the e-commerce platforms are seeking the aid of the smarter chatbots to ensure that every query or question in the customer’s mind can be tackled precisely. Here are the elegant benefits of using chatbot platforms in the e-commerce websites and applications.